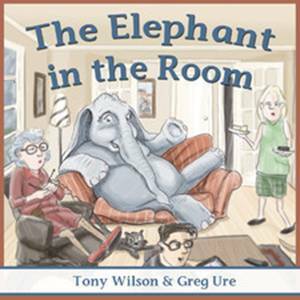 A good friend and fellow author Tony Wilson has self-published a wonderful children’s book called The Elephant in the Room. 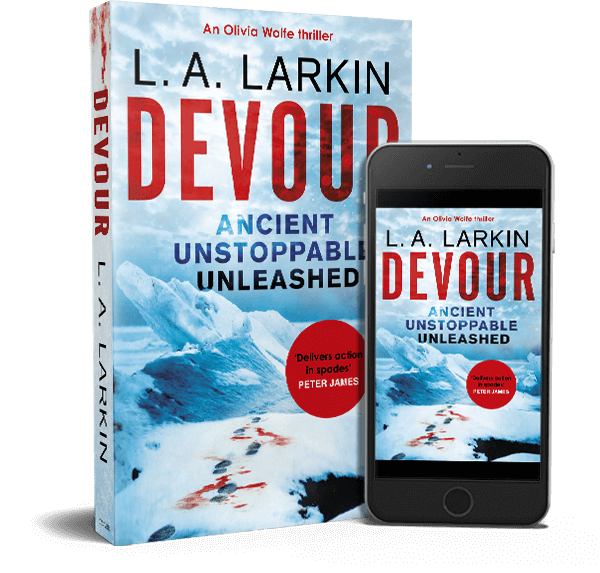 It is beautifully illustrated by Greg Ure. It sparkles with Tony’s usual sense of fun and the charming way he views the world. There’s an iPad version ($6.95) and a Windows version ($6.95) and they can be purchased through Tony’s website.